Every year, millions of Indian students appear for CAT to enrol in the management institute of their choice. While IIM-Ahmedabad is one of the most coveted institutes in India, Indian School of Business or ISB Hyderabad tops Indian B-school rankings in the world, according to the Financial Times London's Global MBA Ranking 2018. ISB was globally ranked 27th last year but has dropped to 28 this year, while IIM-A that was at the 29th spot last year has dropped to the 31st spot this year. 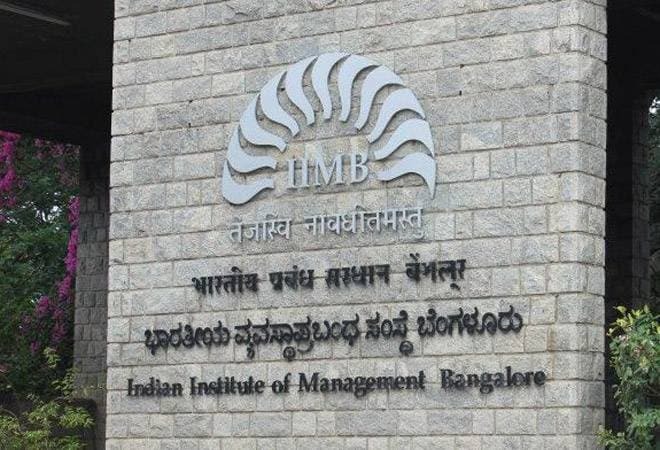 IIM-Bangalore and IIM-Calcutta, meanwhile, have improved their rankings considerably. IIM-B moved up to the 35th spot this year from the 49th spot last year and IIM-C climbed up to the 78th spot this year from last year's 95th. According to the FT London survey, "The ranking has 20 different criteria. Alumni responses inform eight criteria that together contribute 59 per cent of its weight. Eleven criteria are calculated from school data, accounting for 31 per cent of the ranking. KPMG audits a number of schools every year. The remaining criterion, the research rank, counts for 10 per cent." "The FT also collects information from schools on their current faculty, newly enrolled students and the latest graduating class. School criteria include the diversity of staff, board members and students by gender, nationality and the MBA's international reach. For gender criteria, schools with a 50:50 composition score highest," the report said. Topping this year's rankings is Stanford Graduate School of Business, followed by Insead, University of Pennsylvania: Wharton, London Business School, Harvard Business School, University of Chicago: Booth, Columbia Business School, Ceibs, MIT: Sloan and University of California at Berkeley: Haas. According to reports, Rajendra Srivastava, Dean at ISB said, "We will continue to focus on providing world class education while steadfastly investing in our faculty, research centres and institutes."